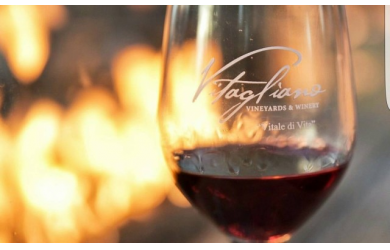 Tuscan wines and guided Charcuterie Board pairing for 2 at Vitagliano Winery! 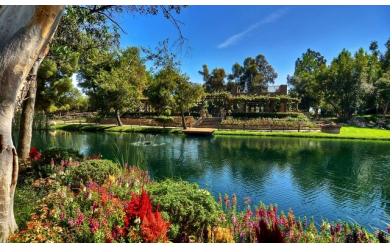 Enjoy beyond breathtaking grounds, which will be sure to make your visit worthwhile. 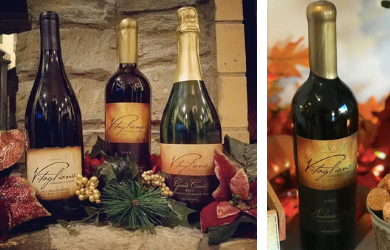 Enjoy chef select food pairings with each of Vitagliano Vineyards & Winery delicious wines! Grab this deal for a romantic date with your other half, or for a pleasant afternoon with friends! This deal will go quick, so grab it before it's too late! Reservations Required at least 48 hours in advance. Please call 951-694-8466 to make your reservation. Pairing reservations will last approximately 1 hour. Additional wine may be purchased during your visit. Pairings are at 11 am & 12 pm on the day(s) scheduled. 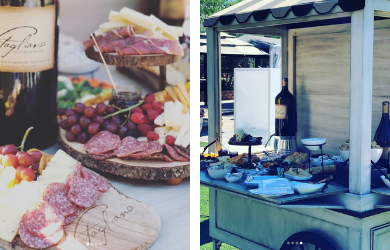 **Reservations Required** Please call the Winery - walk-ins cannot be accommodated. Expires January 17, 2019 Reservations Required at least 48 hours in advance. Please call 951-694-8466 to make your reservation. Pairing reservations will last approximately 1 hrs.